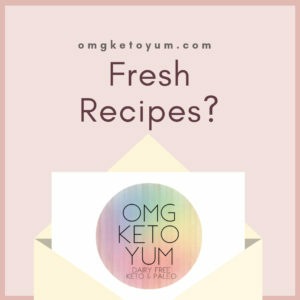 Kiss my Keto Review: Keto Chocolate, MCT oil, Keto Bars and more! 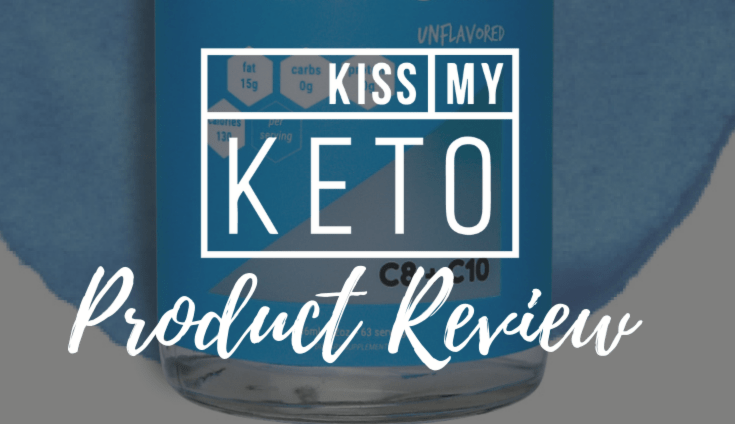 Kiss my Keto is a company that makes many different products and it is for this reason why I am writing a my Kiss my Keto Review. I have tried their MCT oil in capsules and liquid form, three different types of Chocolate, Two different types of protein powder, creamer, keto bars and extraneous ketones. I am an Kiss my Keto Ambassador which means that I receive a small percentage of each sale when using my coupon for 10% off OMGKETO10. 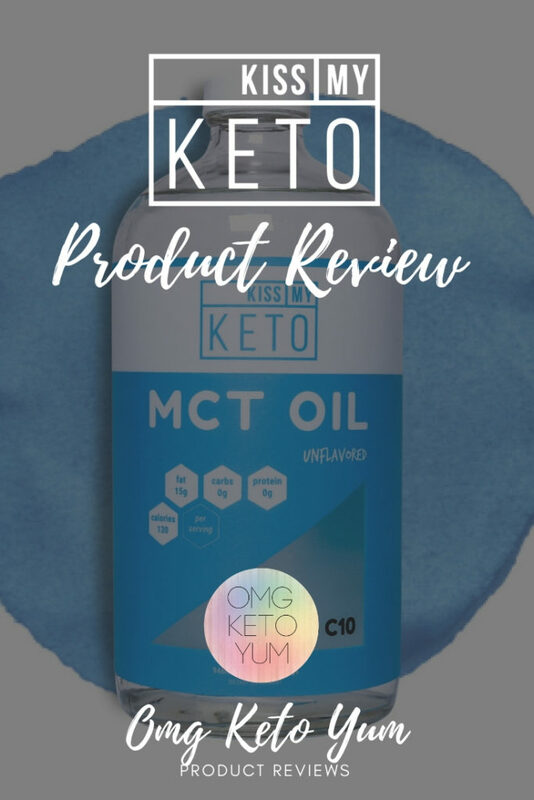 I love the Kiss my Keto MCT oils, they’re amazing quality and affordably priced. 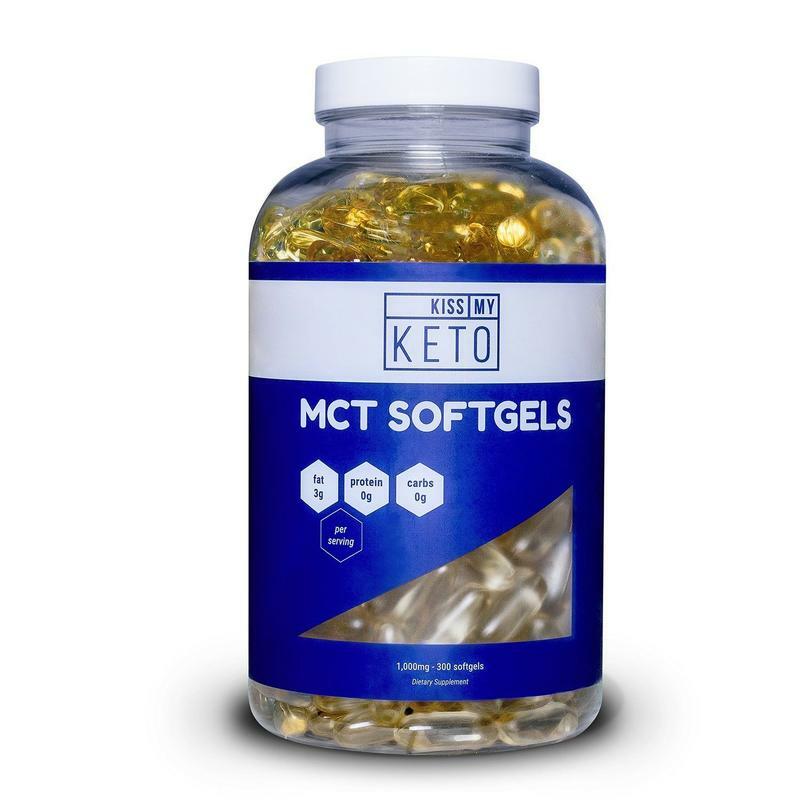 Kiss my Keto sells their MCT oil in capsules and in the liquid form. My sister first introduced me to the MCT oil Gel Capsules. Her kids were chomping on them like grapes so naturally I tried it too. It sounds weird but I love just chomping on the MCT oil gel capsules. The MCT oil gel capsules travel well back and forth to work with me for on the go fuel. Kiss my Keto gel capsules can be dropped into a hot cup or tea or coffee while at work with zero mess and lots of healthy energy converted from the MCT oil. I use and love the liquid MCT oil in teas and coffee. This was the first MCT oil I ever tried. 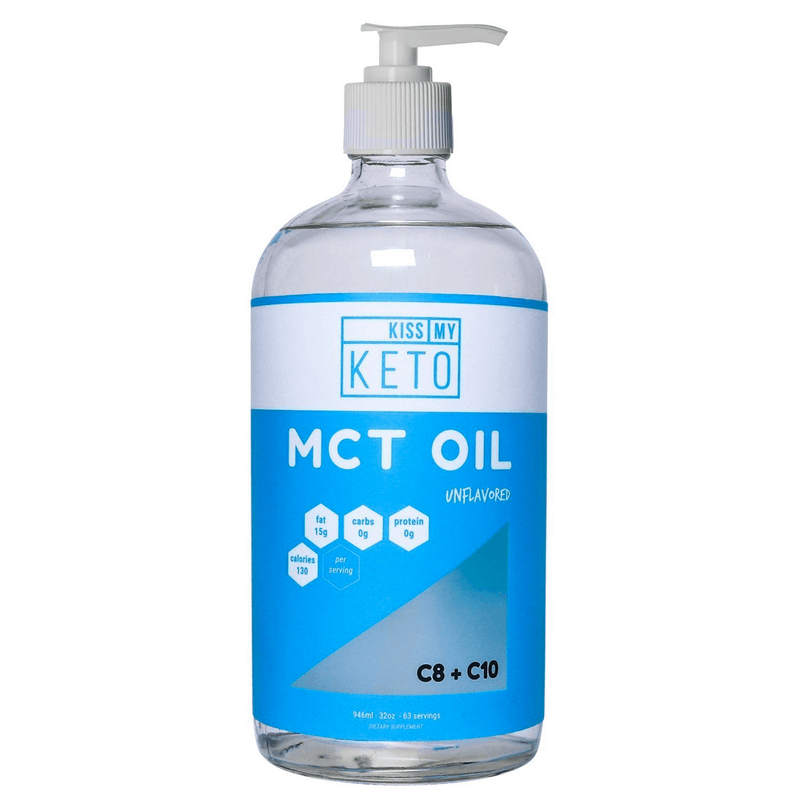 The instant energy relased from the Kiss my Keto MCT oil is amazing. Check out my Purple Drink Rocket Fuel recipe, its the most popular one on Omg Keto Yum! 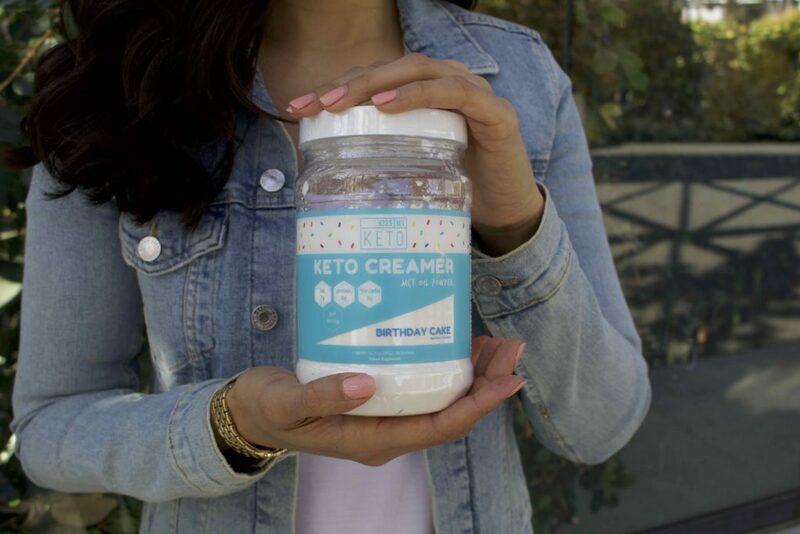 The Birthday Cake Creamer and the Birthday Cake protein powder are a newer product to come from Kiss my Keto and they are both amazing! The Creamer is a bit difficult to mix into your beverages. I have used a blender bottle or a coffee brother to mix in. Once mixed it the birthday cake creamer is delicious! 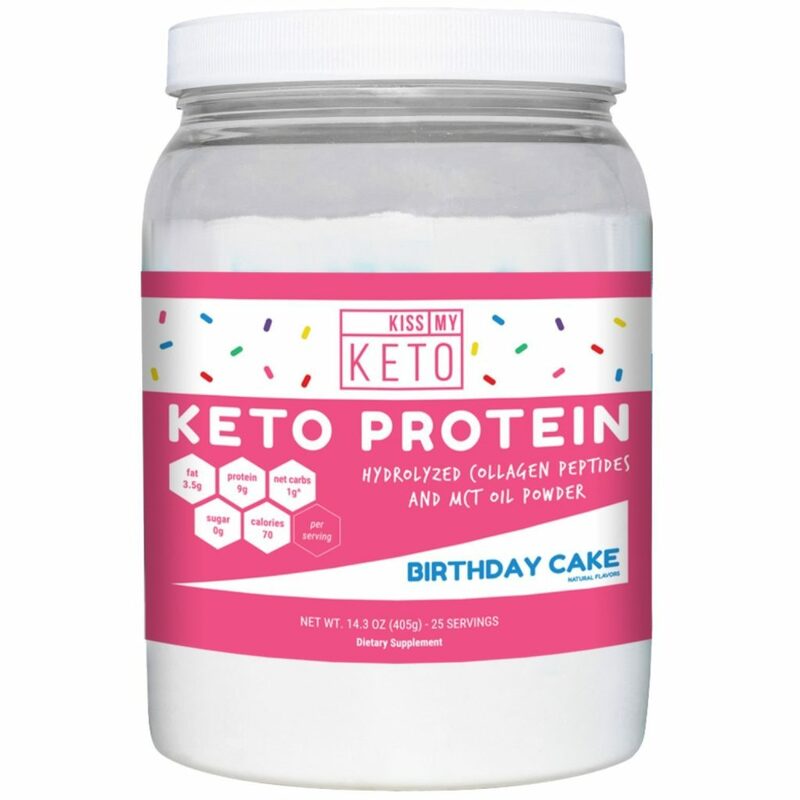 Kiss my Keto Birthday Cake Protein powder is delicious and versatile. I have created a great Birthday Cake Cookie recipe using the kiss my keto birthday cake protein powder. 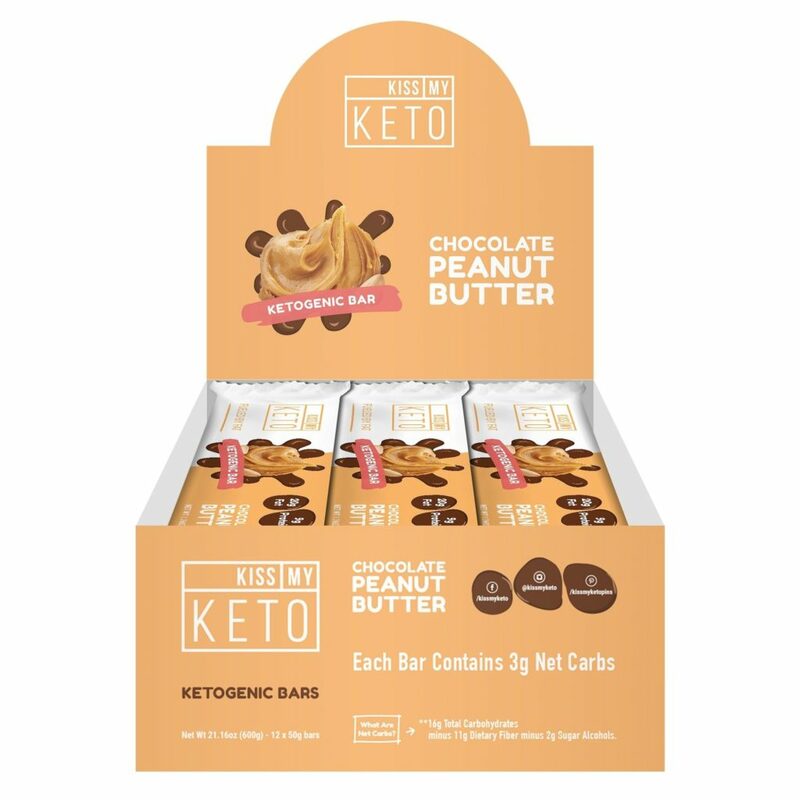 Kiss my Keto has made a perfect bar in their Keto bars. They come in three different flavors but by far the star of these bars is the Chocolate Peanut butter flavor. The Coconut and Cookie dough bars are ok however I only recomend buying the peanut butter ones, you won’t regret it. These bars are super low carb and infused with MCT oil. They are delicious and full of healthy fats! I did order a bottle of extraneous ketones and I tried it. It tasted great however I did not see any benefit from drinking my ketones. They also caused me a lot of stomach distress so I do not recommend them. However every other Kiss my Keto product that I have tried was amazing. I think that I prefer to make my ketones rather than drink manufactured ones.